Burrabungle Park is a rocky wonderland of unique conservation significance. The property is a 350 acre (141 ha) private biodiversity reserve situated on the shoulder of Mt Korong in north-western Victoria. 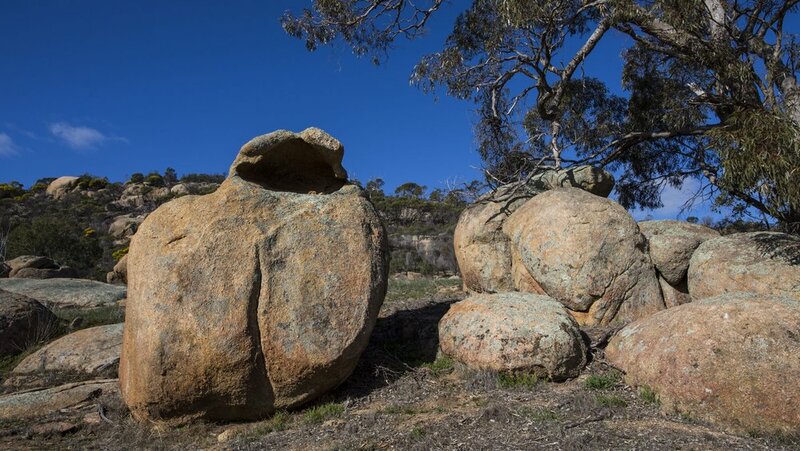 Find out about the unique and diverse flora and fauna of Burrabungle . Take a look at some of Burrabungle's ancient rock formations.